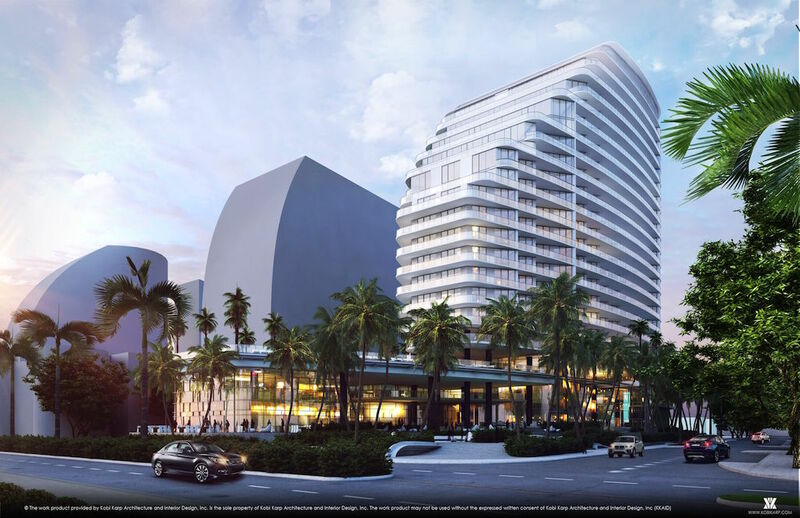 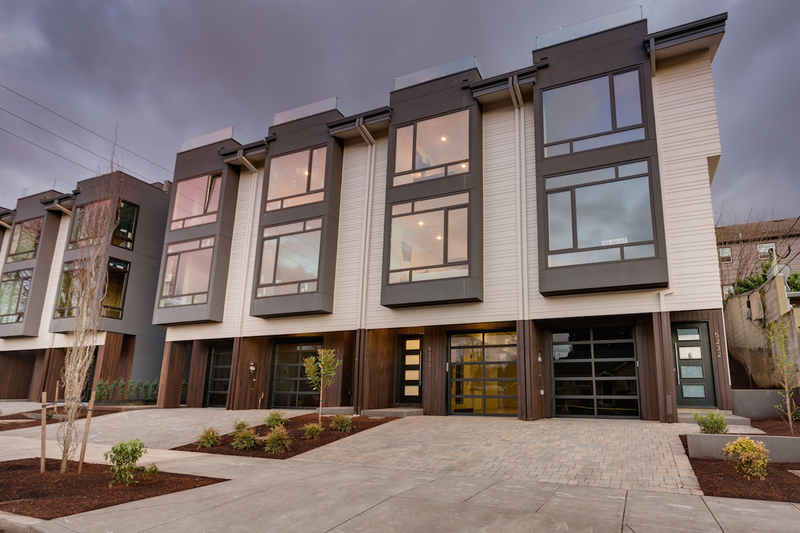 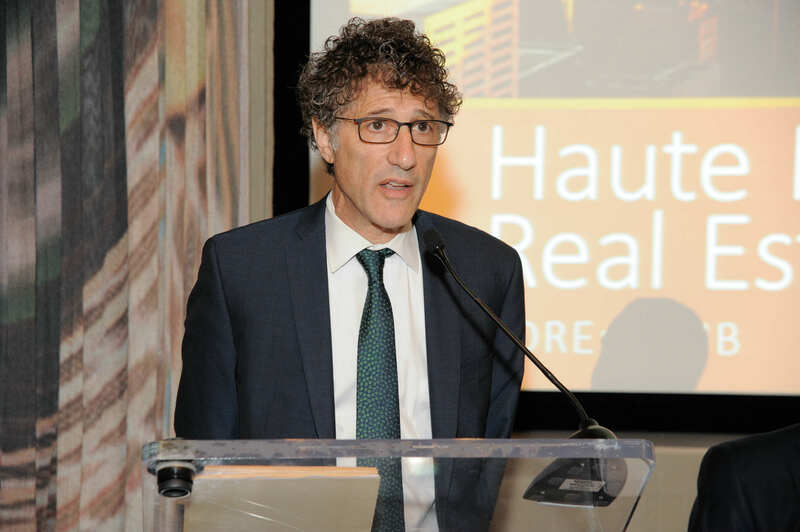 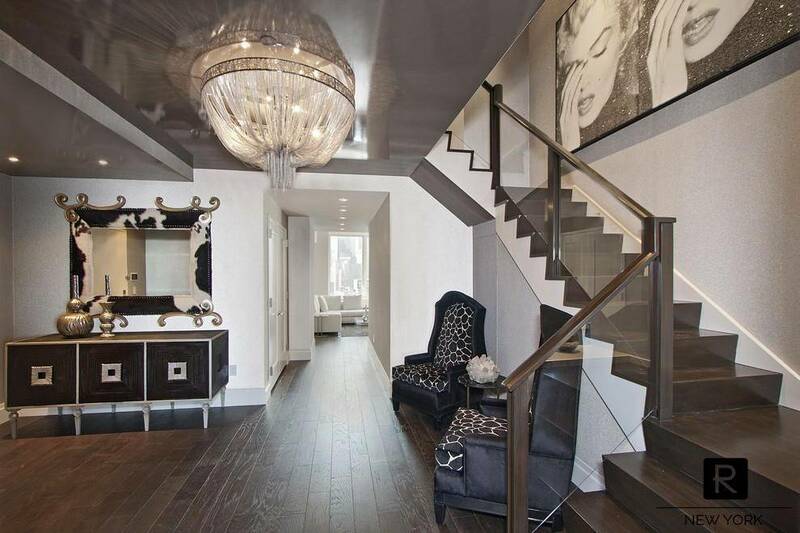 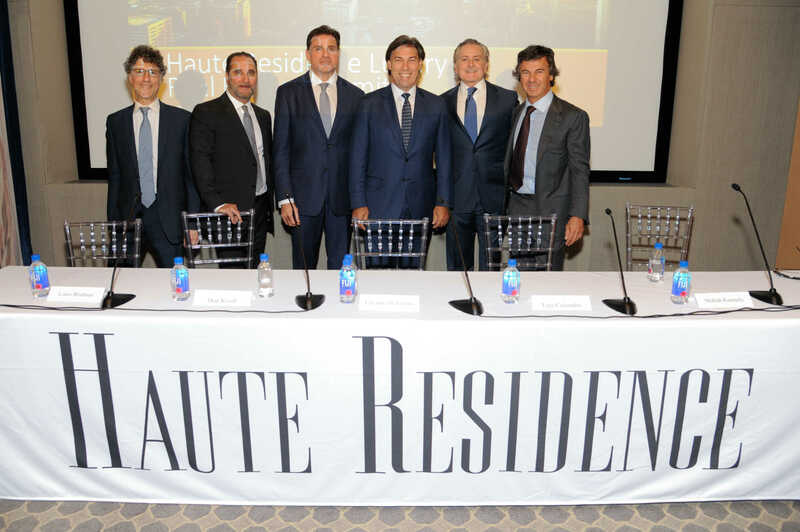 The biggest developers and brokers in East Coast real estate joined Haute Residence, as it hosted its 2017 Luxury Real Estate Summit at New York City’s CORE: Club, on April 28, to discuss what’s next for the New York City and South Florida homebuyer. 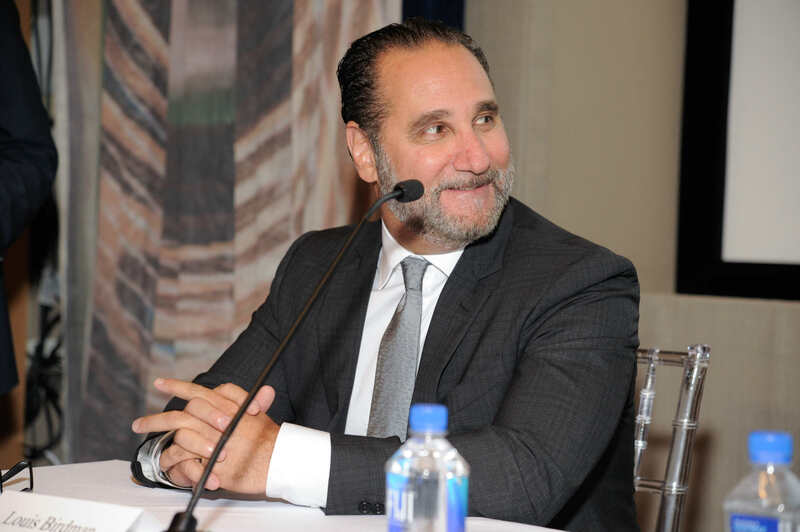 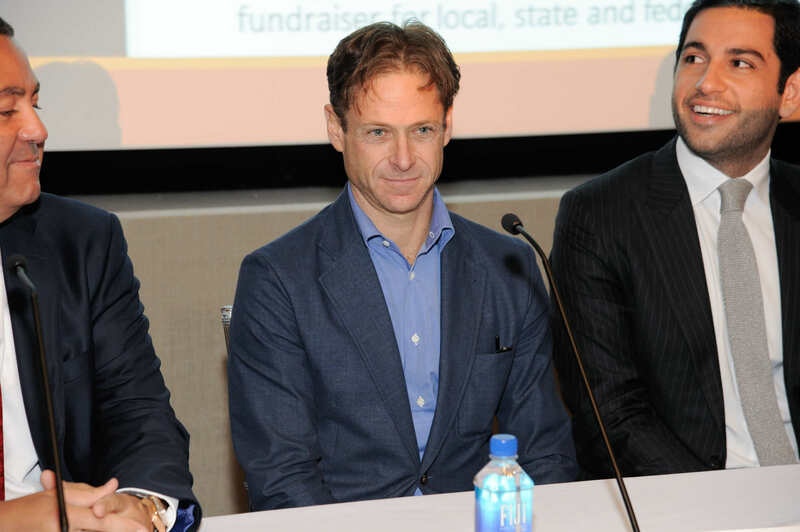 With notable names, like Don Peebles, Ugo Colombo, and Senada Adzem, the event featured three panels––the NYC Titans of Business, Florida Titans of Business, and Power Brokers––moderated by Peter Grant of the Wall Street Journal, and Jennifer Gould Keil of the New York Post. 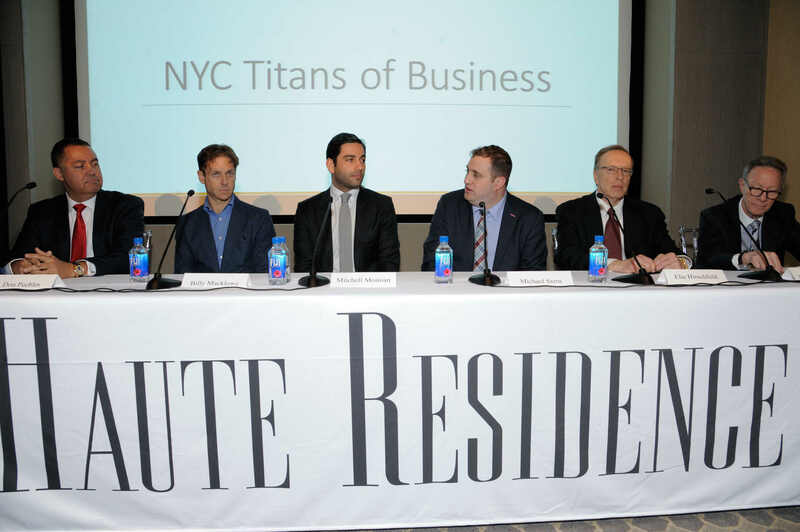 Beginning with the NYC Titans of Business, which included Bruce Eichner, Elie Hirschfeld, Billy Macklowe, Mitchell Moinian, Don Peebles, Michael Stern, the panelists discussed from where major capital has been coming in recent years, as well as the target markets for investors. 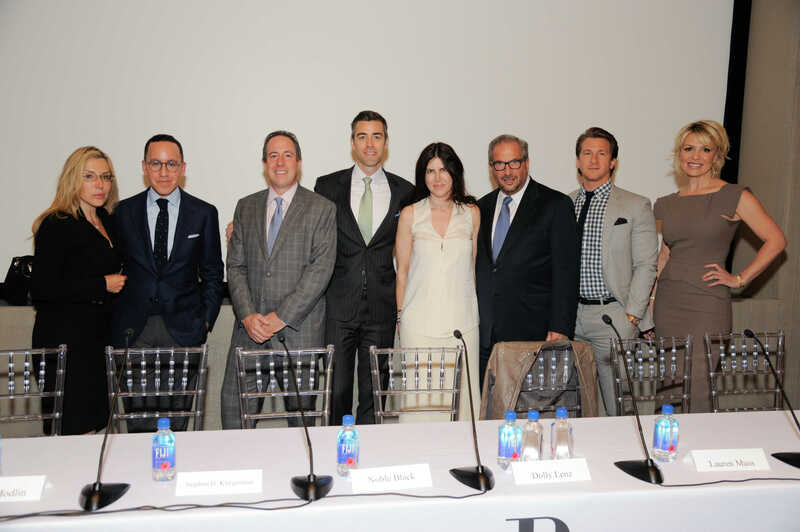 The Power Brokers panel followed, with Senada Adzem, Noble Black, Stephen G. Kliegerman, Dolly Lenz, Adam Modlin, Lauren Muss, Neal Sroka, and Cody Vichinsky. 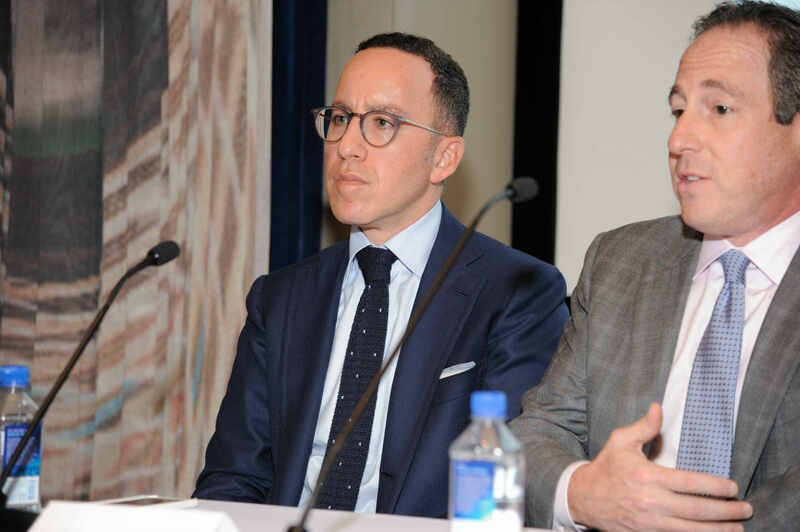 Concluding the summit, the Florida Titans of Business––Louis Birdman, Ugo Colombo, Edgardo Defortuna, Shahab Karmely, and Dan Kodsi––spoke about their respective residential developments that are going up in and around Miami, as well as the current state of the market. 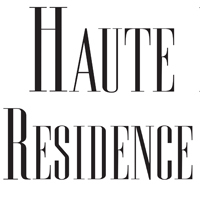 Lastly, Defortuna recieved Haute Residence’s “Florida Titan of the Year” award. 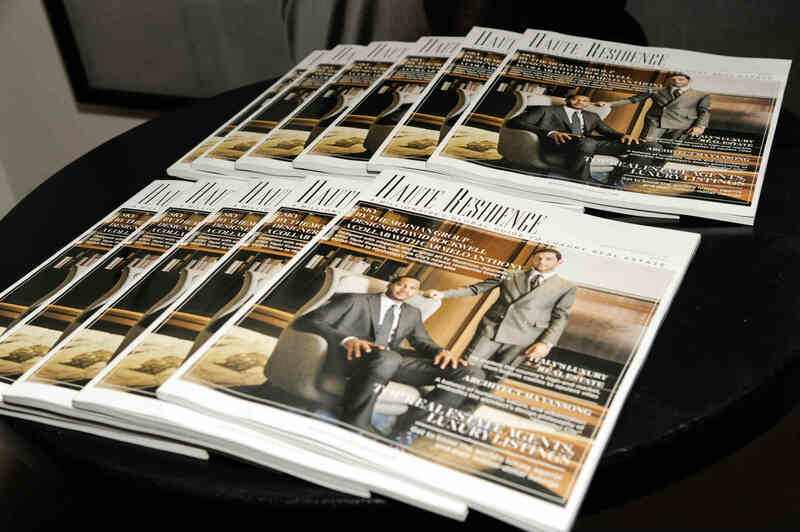 Haute Residence’s most recent magazine issue, showcasing The Moinian Group’s Sky residential development, a design collaboration with New York Knicks’ Carmelo Anthony, as its cover story, was distributed at the event.